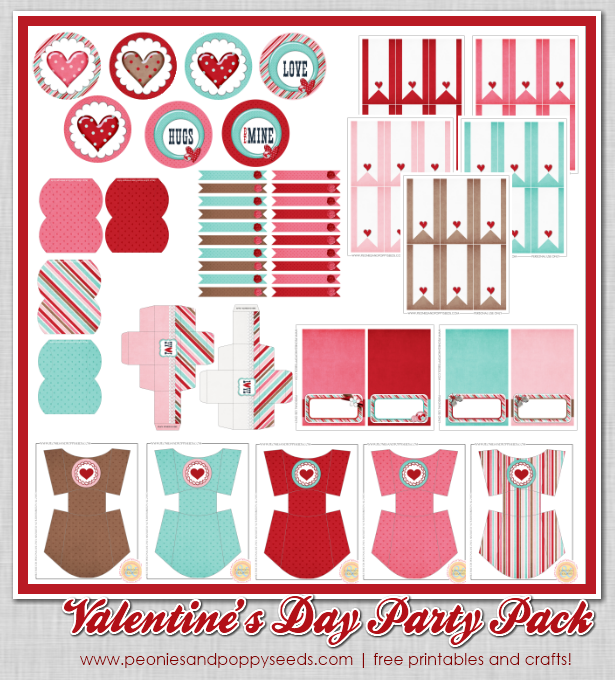 The Bingham Diaries: Free Valentine’s Day Party Pack! 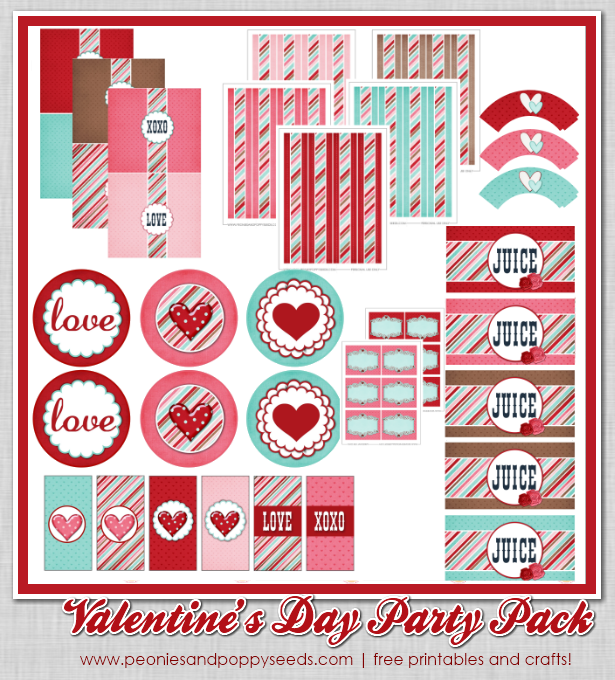 Free Valentine’s Day Party Pack! 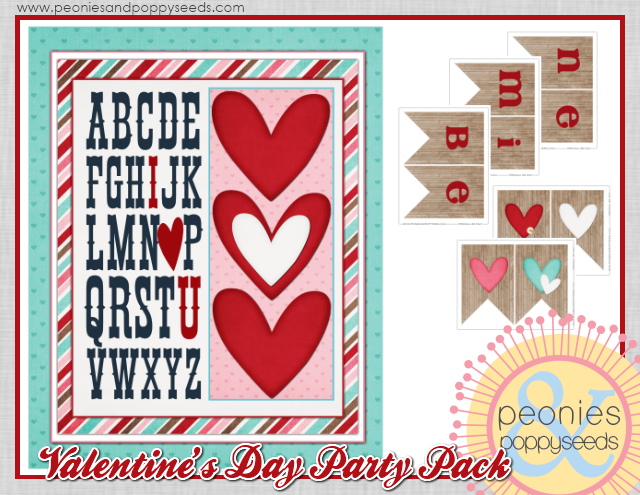 I have a LOT of Valentine’s Day Printables for you today, so we’re going to jump right in! I have split it up into 3 separate downloads, so make sure you get them all! I hope you all have a fantastic Valentine’s and hopefully, we helped make your celebrations a little more festive. REMEMBER: There are three separate downloads, so get them all. ONE. TWO. THREE. Don’t forget to enter our giveaway! You could win an fabulous pikle clutch!